According to the PHTK leader, these people are trying tirelessly to bring chaos in Haiti while they were unable to seduce the people in the last elections, referring to various opposition leaders who were candidates in the elections in which Jovenel Moise won the presidency. Rudy Heriveaux points the fingers specifically towards Andre Michel, l'Avocat du Peuple, who tried and failed miserably, first as a candidate for president, and later as a candidate for Senator in the same election. 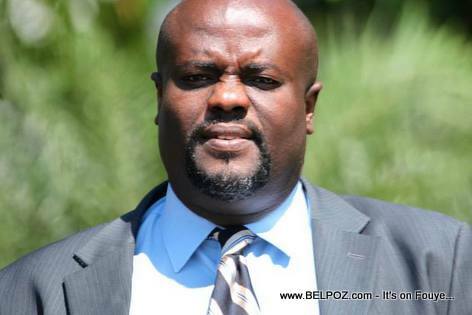 « Haiti : Andre Michel keeps saying "Nothing is above the will of the people, not even the Constitution"